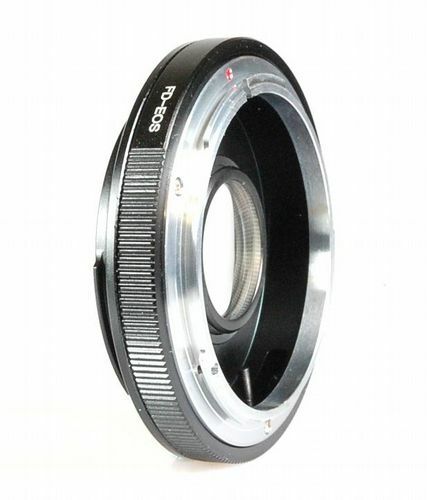 The Canon FD Lens to Canon EOS Camera Adaptor allows you to mount a Canon FD lens to a Canon EOS camera body. 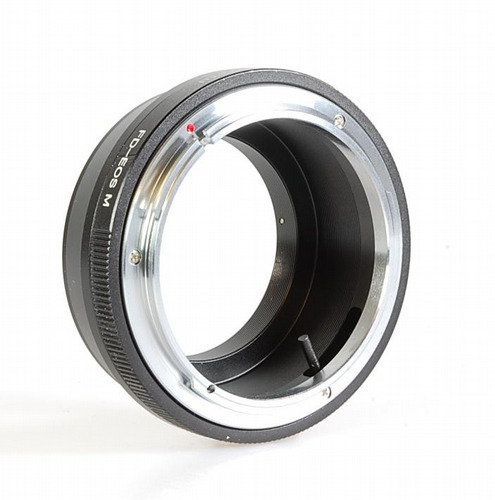 The glass element in this Canon FD lens adaptor acts as both a mount and an optical adaptor that allows for the lens to maintain its infinity focus. 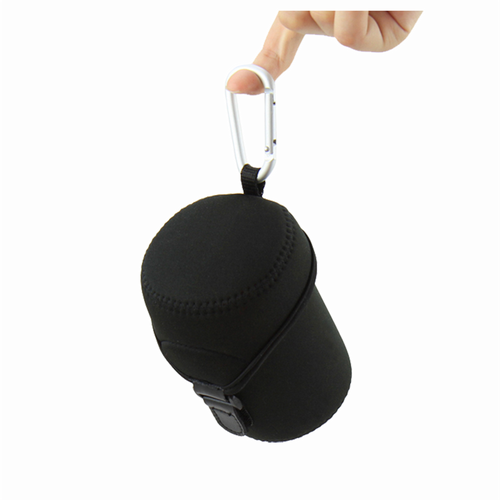 The adaptor will also increase the focal length/magnification by 1.2x on full frame camera bodies and by 2x on APS-C sized sensors. Also, be aware that the adaptor may vignette on full frame camera bodies with lenses that are over 200mm and there is no aperture readout in the viewfinder.